Fume is finally Done Wasting Time - All the records now available digitally! Fume was an four-piece alternative rock band first formed in 1998 in the town of Tampere, Finland. 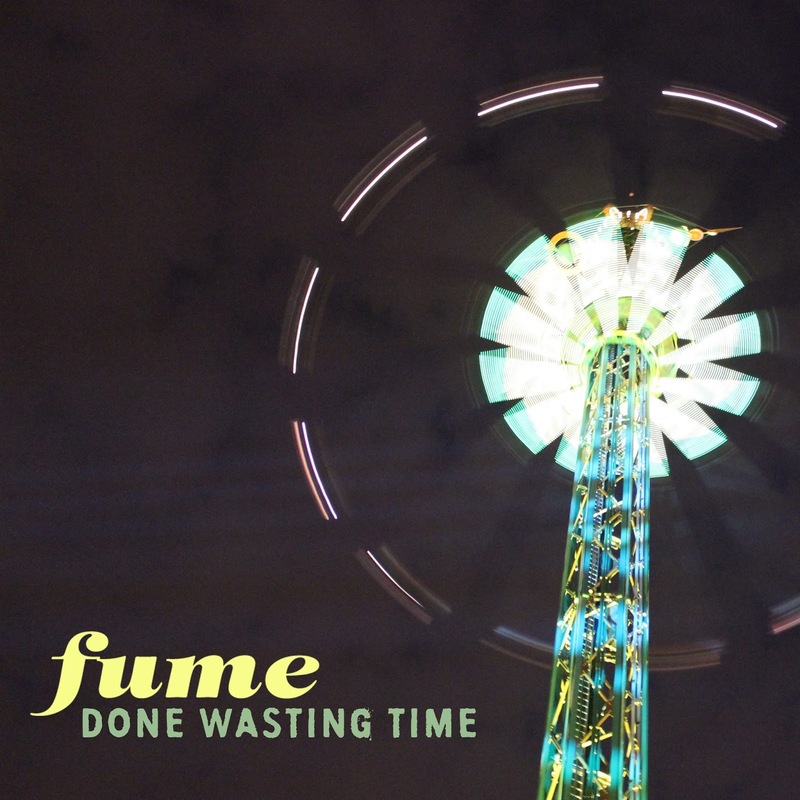 Done Wasting time is Fume's last EP that was recorded in 2007. The EP was never released, because the band broke up after the recording sessions. It contains three explosive rock songs that haven't aged at all. Done Wasting Time will be released on the 30th of September 2016. Fume's music seamlessly combines soaring melodies, metal-tinged riffs, and haunting folk-influenced passages. 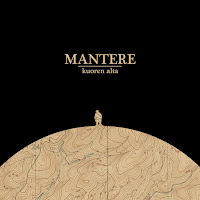 The music enthralls the listener with songs of dark, complex beauty and raw emotional delivery. The sound of the band has been often compared to such pioneers of heavy alternative music as Tool and Helmet, but also to such classic acts as The Cure, R.E.M., and The Smiths. During the almost 10 years of their excistence Fume released two demos, three EPs and one album. During their active years they played numerous live shows around Finland. Since the band's breakdown in 2007 they have perfomed together once in 2014 at the Victims Of Ikuri album release party at YO-Talo, Tampere.